Get creative during the holiday season and incorporate a preschool gingerbread activity as part of your school week. 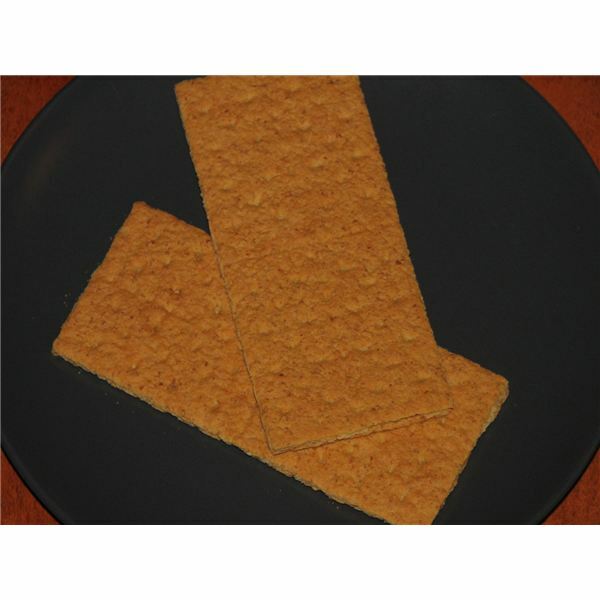 Yes, this project gets a bit messy, but some edible fun with graham crackers and candy gets students using their imaginations and practice their fine motor skills. This article provides an easy gingerbread activity suitable for early education classes, and affordable at the same time. Work this activity into your classroom holiday festivities for an extra fun party craft. An authentic preschool gingerbread house activity could get costly, especially when you supply each child with their own house. You don't have to buy expensive kits, however, to create edible houses for the holiday season. Instead of buying pre-cut gingerbread house kits, get a pack of graham crackers, some frosting, and festive candy for decorating. Each child needs 6 squares for their house (4 walls and 2 squares for the roof). Go ahead and give them a snack at this time to prevent them from eating their craft supplies. Ginger Snaps work well, especially during this craft. Tell the children that their gingerbread houses aren't made of real gingerbread, but the ginger snaps have the traditional taste. Let the children decorate the cracker walls and roof before actually assembling the house. Not only does this prevent frustrations and broken gingerbread houses, it also minimizes the mess. The preschoolers can use frosting as the glue for M&M doors, SweeTart windows, and peppermint stick decorations. If you have limited time, you could break this project up into daily pieces. Decorating the walls and roof happens the first day, and assembly happens the second. This way, the decorations and frosting have time to set. Assembling the gingerbread house is probably the most difficult part of the entire activity. The teacher or assistants must help the children set up the walls and "glue" them together with frosting. Then, the adults need to prop and "glue" the roof pieces to the walls as well. Be careful not to disturb any more of the preschoolers' decorations than necessary. If possible, place the newly constructed gingerbread house on a piece a cardboard and let the child draw flowers, a walkway, and any other yard decor.